Hard to believe there was ever a time when a Deadpool movie didn't seem like a sure thing, right? Not only is Marvel's R-rated merc the biggest X-Men franchise ever, but he's so popular Fox is cranking out a PG-13 cut of a movie audiences have already paid for and releasing it over the Christmas holiday. 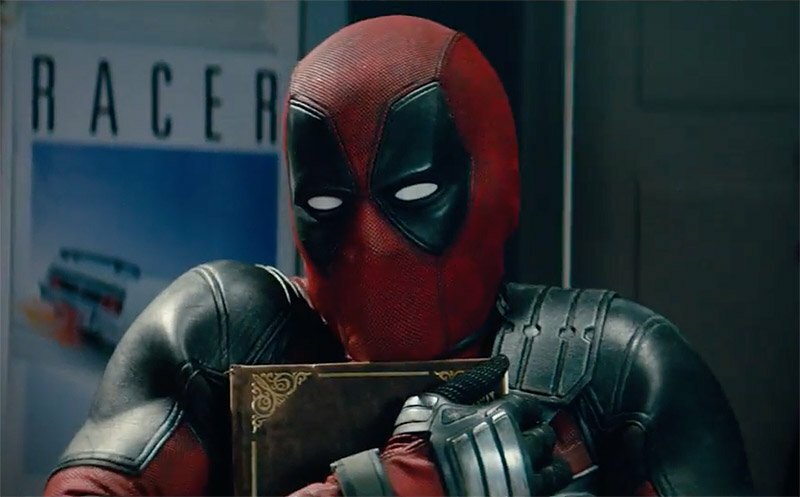 The first trailer for Once Upon a Deadpool is here, offering a glimpse at the more family-friendly cut of Deadpool 2, featuring a framing device taken straight from The Princess Bride. It's just amazing that we've come to this point at all. Fox is basically filling in a gap in the schedule with Once Upon a Deadpool, using new footage that Ryan Reynolds has confirmed was shot in secret, making it an extra little treat for those who already saw the wildly successful R-rated cut. As an added incentive, the proceeds are going to charity, making this a true labor of love for those involved. Not that there isn't some business incentive behind this, as well. The brass at Disney are said to be watching closely to see how an all-ages Deadpool flick does, so they have something to go by once the Fox acquisition wraps up. That said, I'm curious how many of you intend to check this out? Once Upon a Deadpool opens December 12th.